Master Electricians Australia sets the benchmark of excellence for the electrical contracting industry in Australia. Sam is a fully qualified A-Grade electrician with over twenty years experience. He was trained at BHP Billiton in Hastings, and went on to work in all areas of the field both in Australia and overseas. He moved into the solar field in 2008, because he is passionate about renewable energy. Our director and main Electrician, Sam Leighton, is a CEC accredited installer. According to the CEC, accredited installers must have demonstrated that their solar PV systems meet their extremely high standards of safety and performance. Using an accredited installer means you can have confidence in the safety, performance and reliability of your solar PV system for many years to come. Fronius International have trained up trusted installers to create a global network of Fronius Service Partners, to ensure they can provide the fastest service possible for their inverter’s. 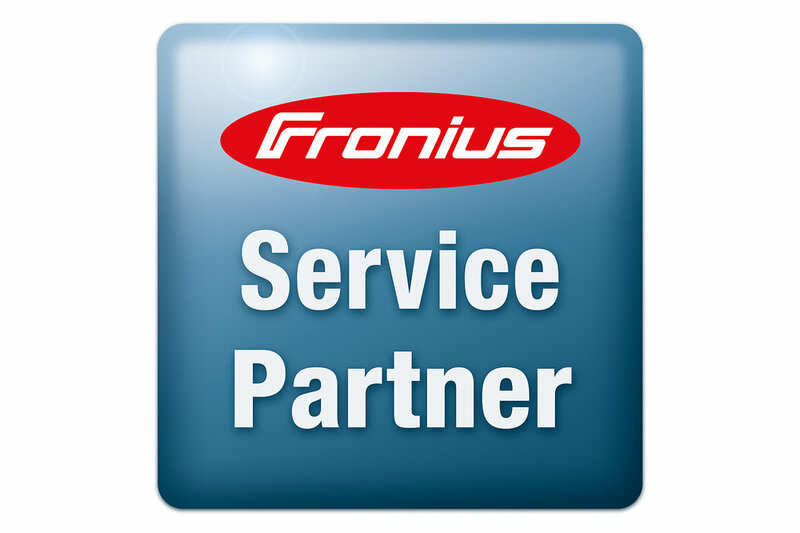 Fronius Service Partners are trained and qualified to independently carry out service work on Fronius inverters, so there is no lengthy wait time for warranty claims.